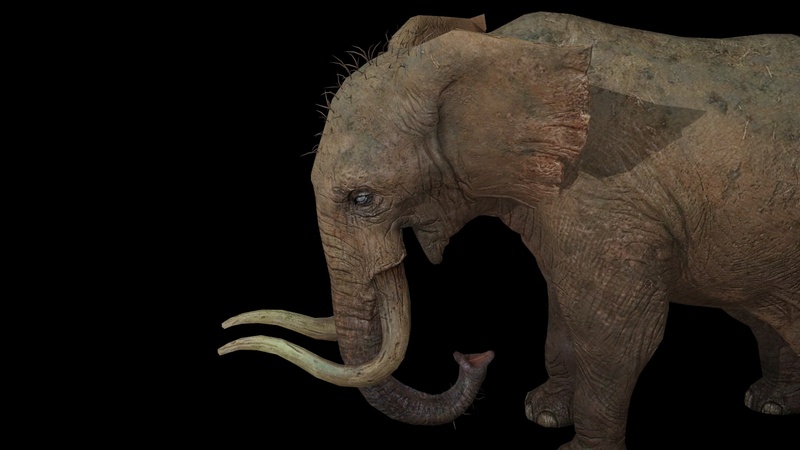 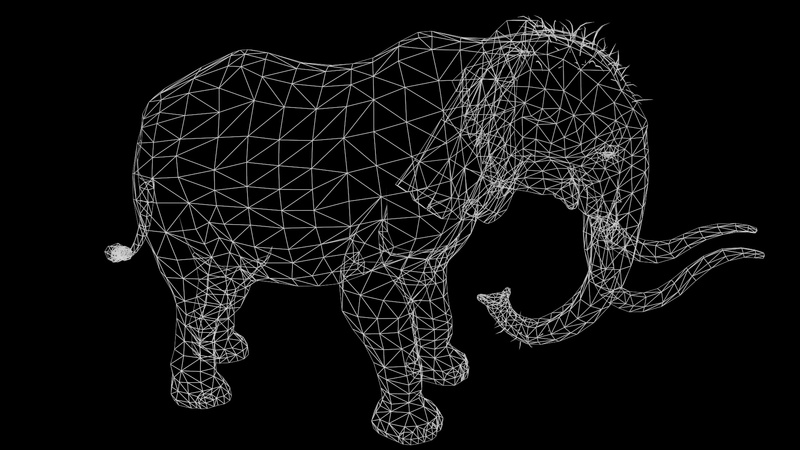 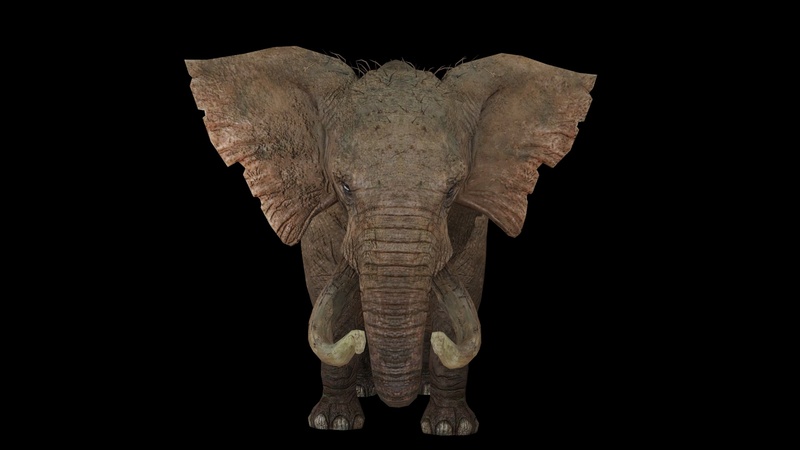 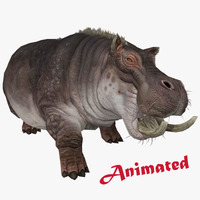 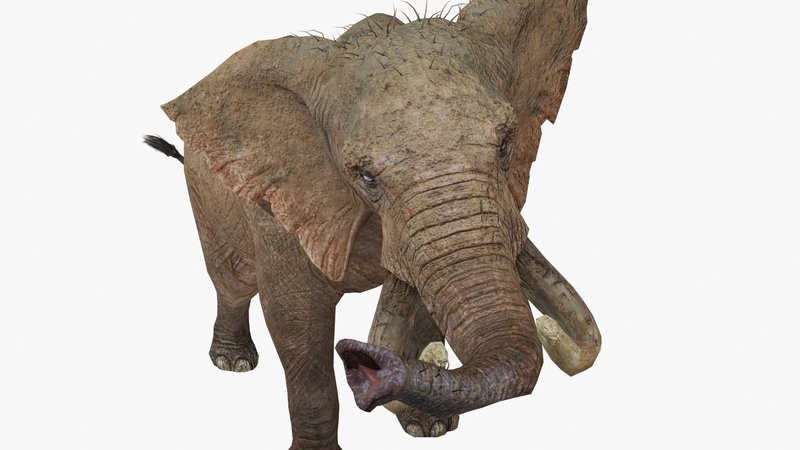 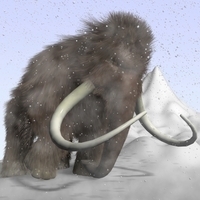 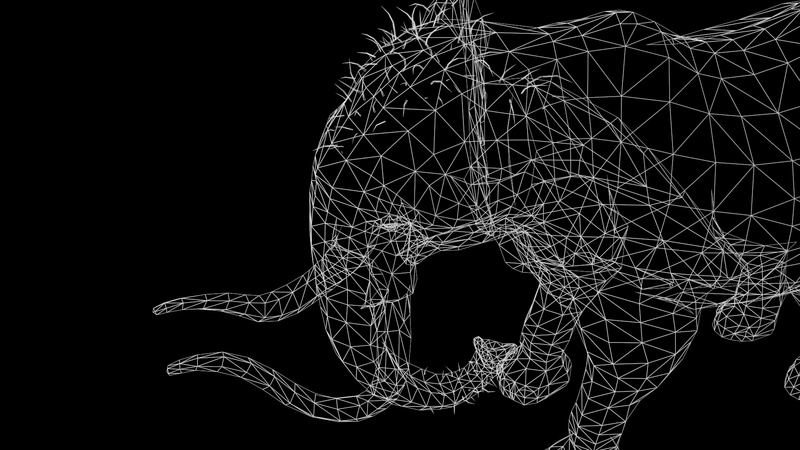 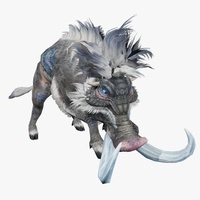 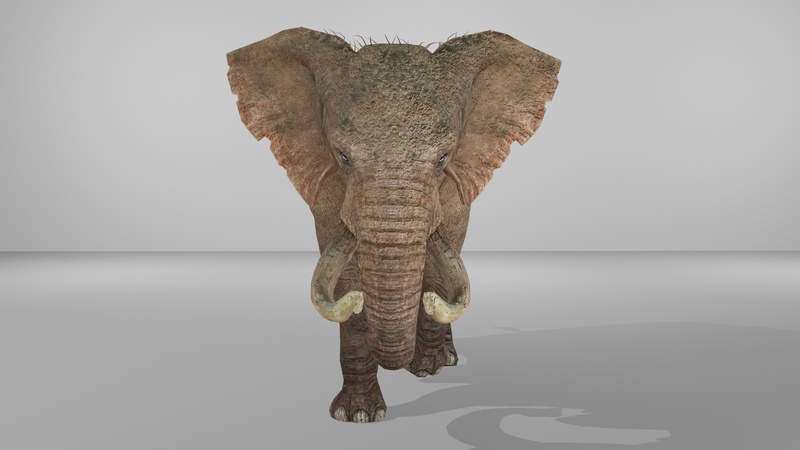 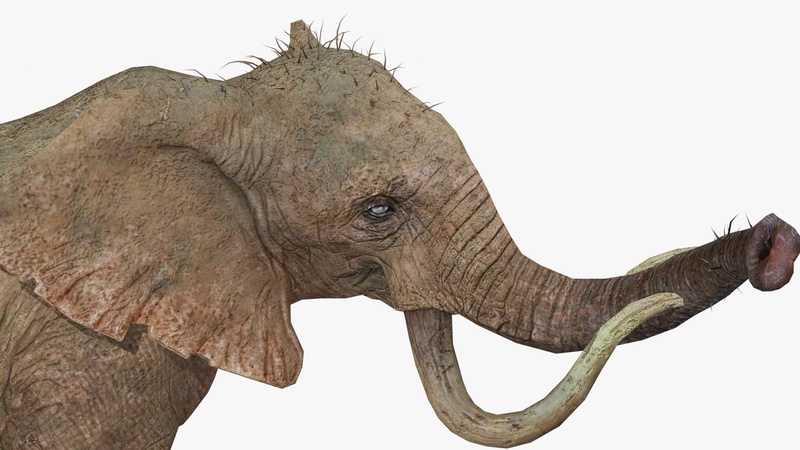 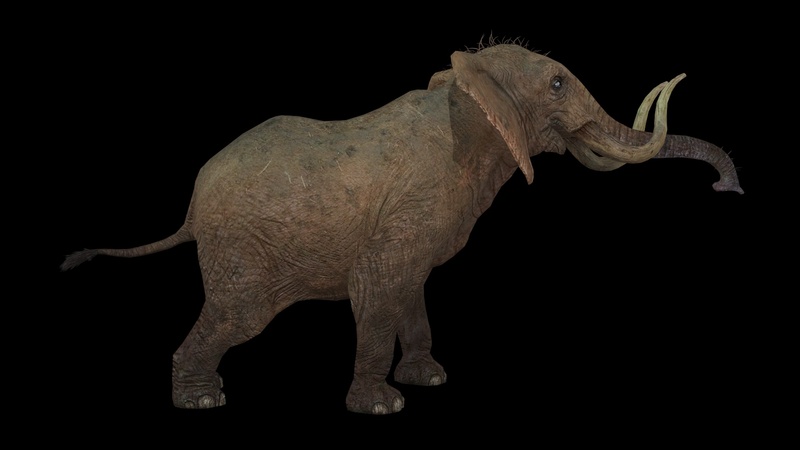 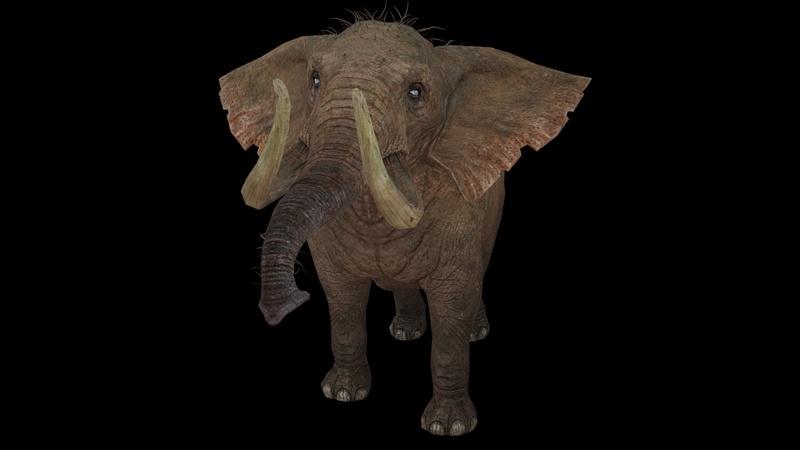 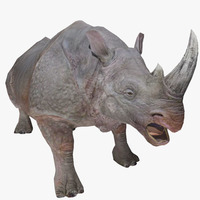 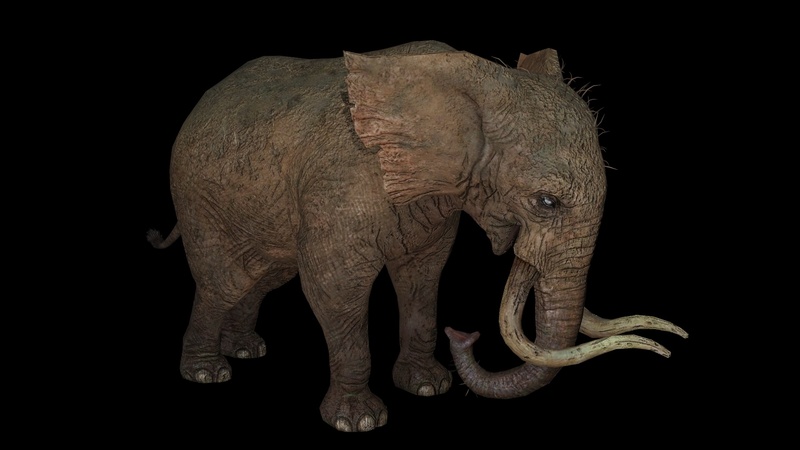 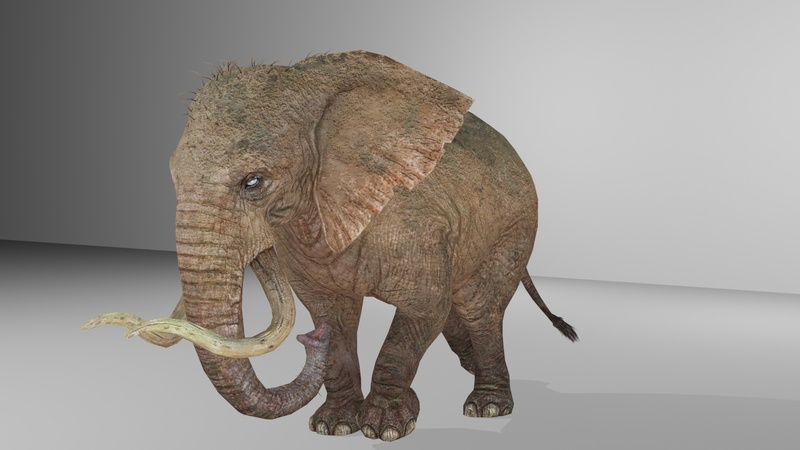 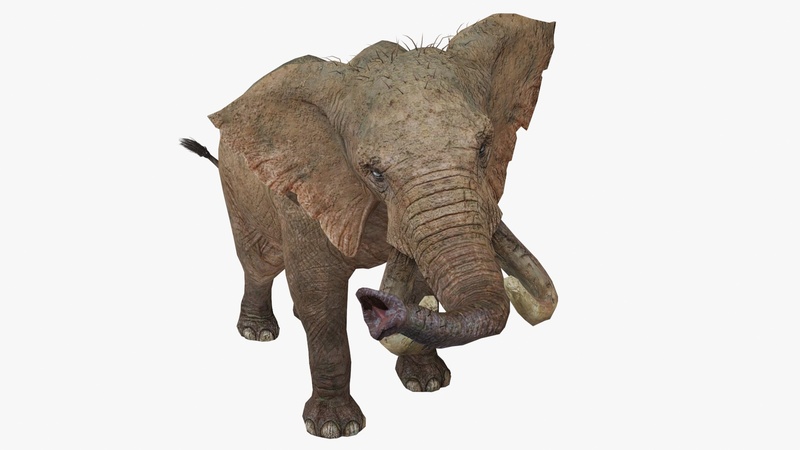 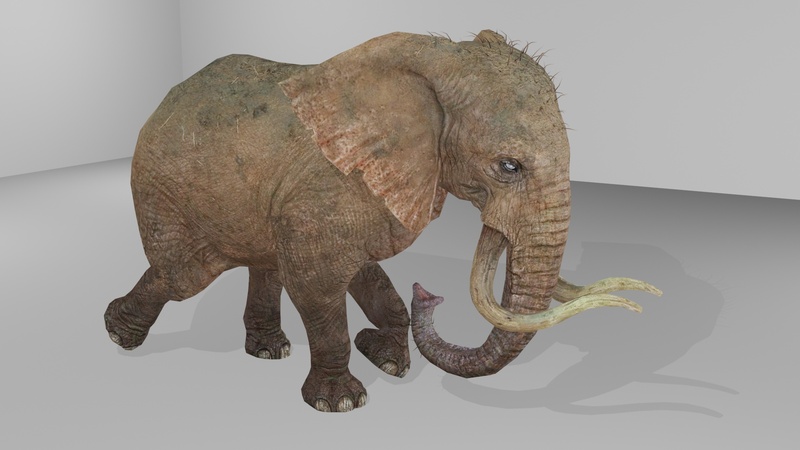 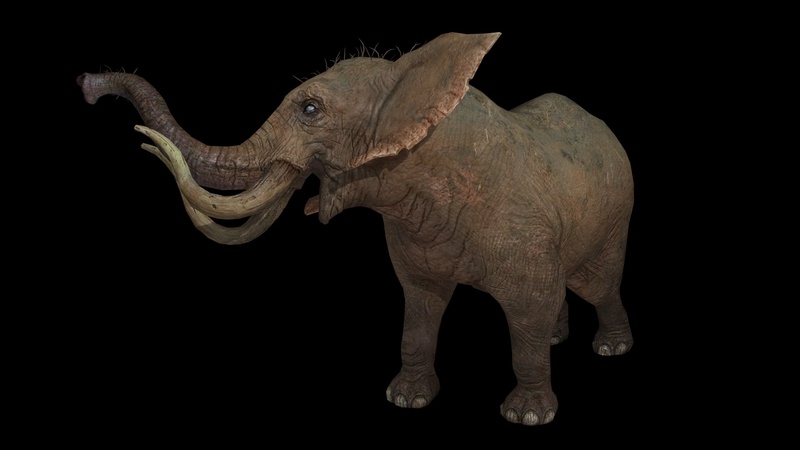 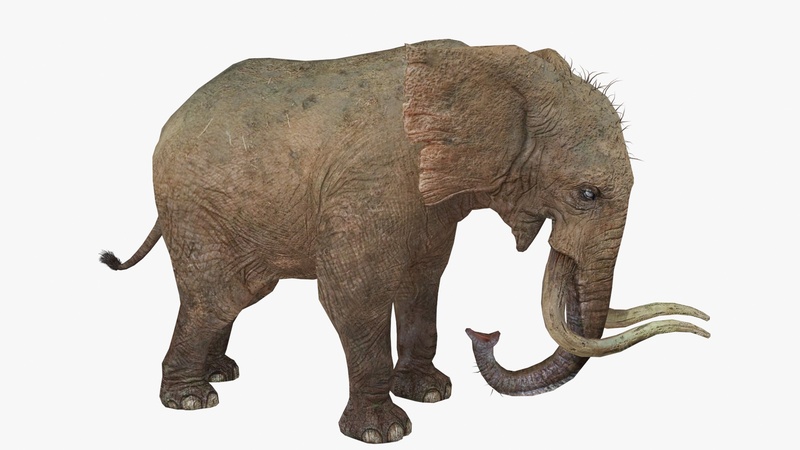 Elephant Is High Quality 3D Animal Model That is Rigged And Animated With 13 Animations. 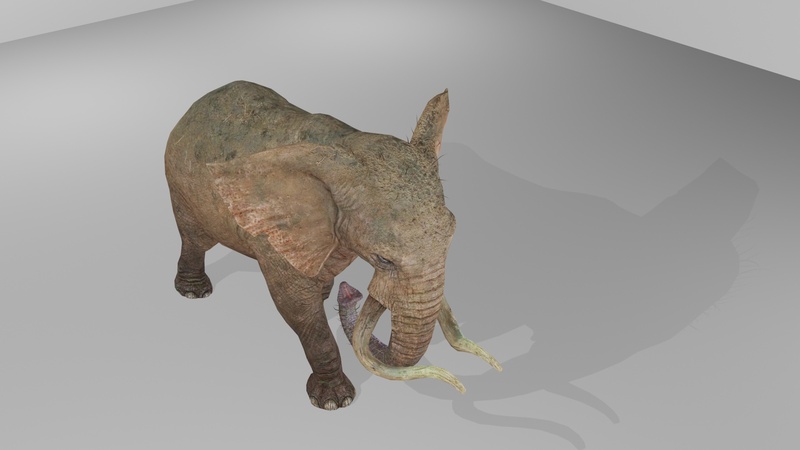 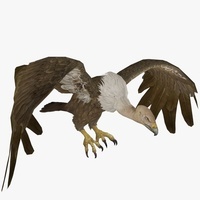 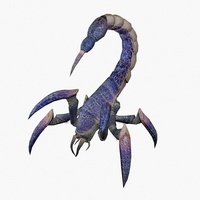 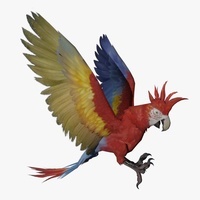 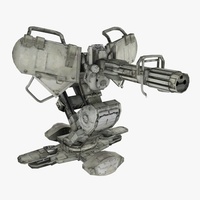 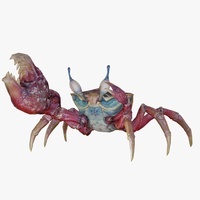 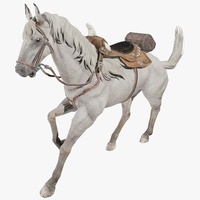 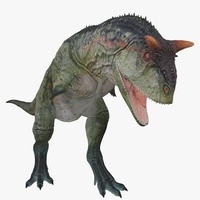 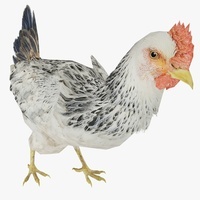 Please See The Video Animations And More Information About Model Below. 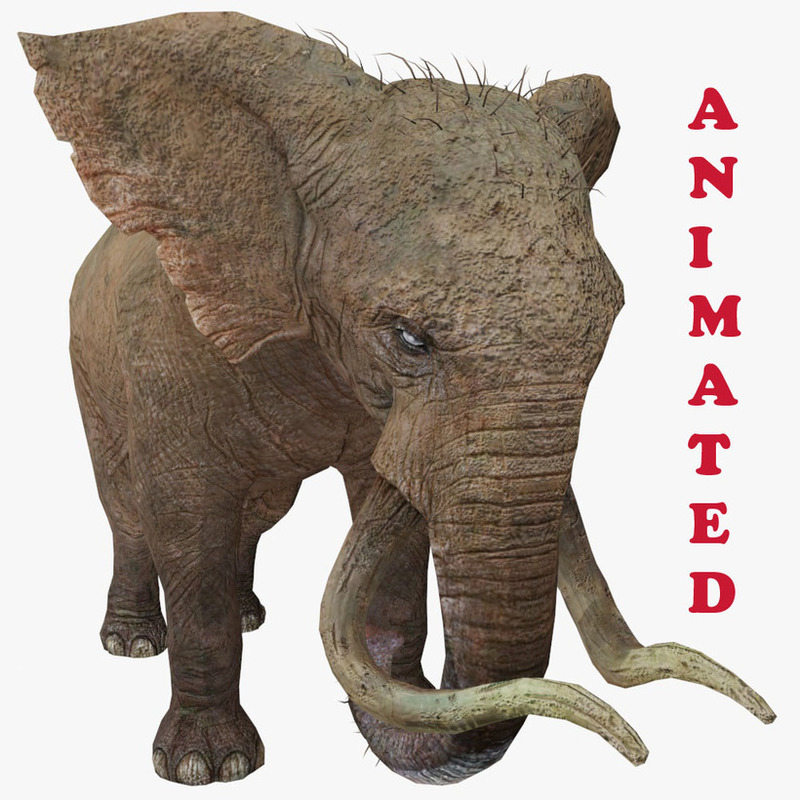 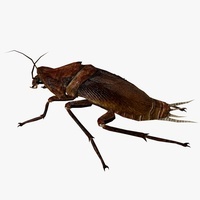 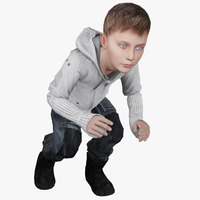 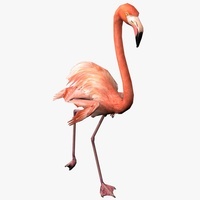 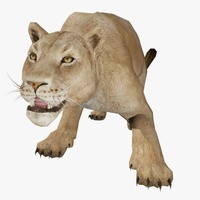 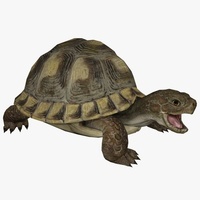 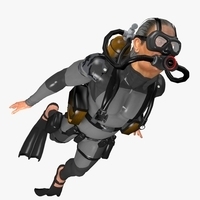 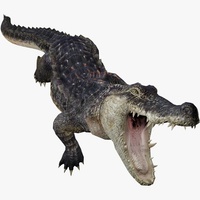 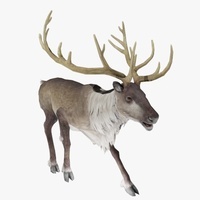 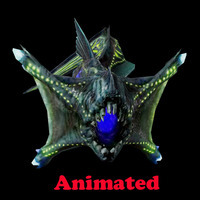 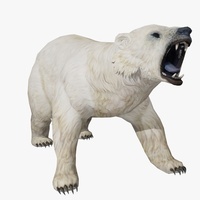 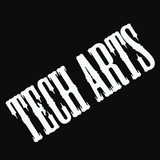 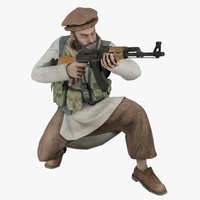 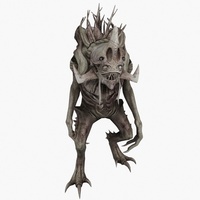 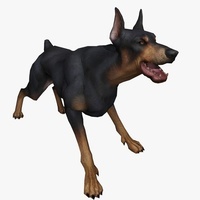 All FBX Animations Will Import Perfectly Into Any Video Game Engine or 3D Modeling Software.